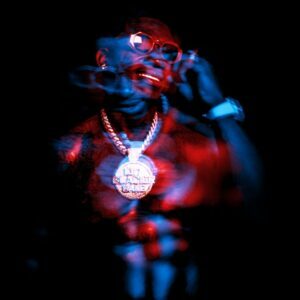 Gucci Mane drops his brand new project today called “Evil Genius.” With 18 tracks in total features come from 21 Savage, Kevin Gates, Quavo, Kodak Black, Bruno Mars and more. 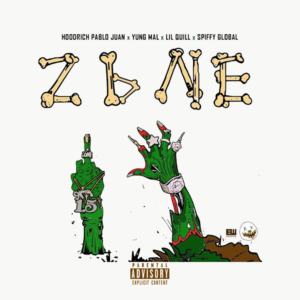 1017 Eskimo’s Hoodrich Pablo Juan, Yung Mal & Lil Quill team up for their official single “Zone 6.” Produced by Spiffy Global. 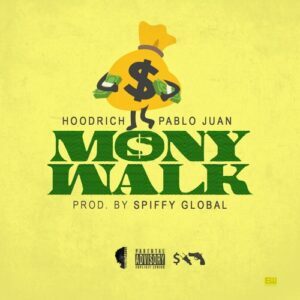 Hoodrich Pablo Juan drops off a new record today called “Mony Walk.” Produced by Spiffy Global. Lil Duke hits us with a brand new project titled “Reality Checc.” With 17 tracks in total, features come from Young Thug, Hoodrich Pablo Juan, Lil Baby, Gunna, Shad Da God and more. Production is handled by Quay Global, Spiffy Global, Richie Souf and many more! 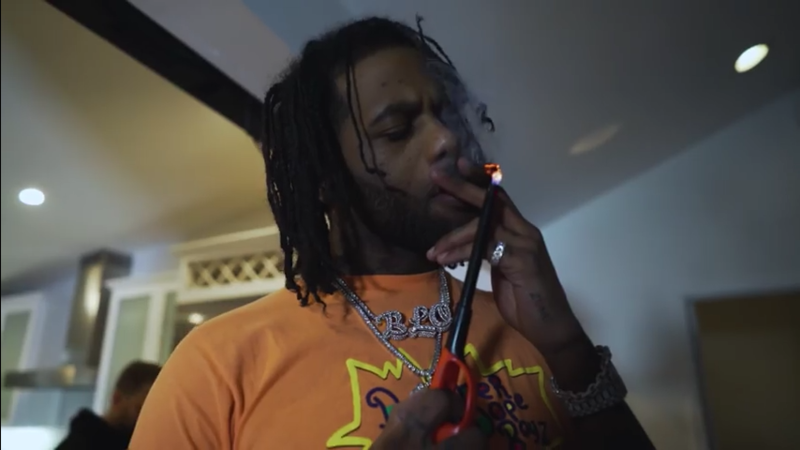 Hoodrich Pablo Juan and Duke unleash the official visual for their hit single “Faygo Cream.” It is directed by Colourful Mula and produced by Spiffy Global. 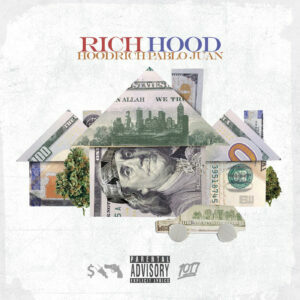 This is off Hoodrich Pablo Juan’s “Rich Hood” mixtape which is out now! 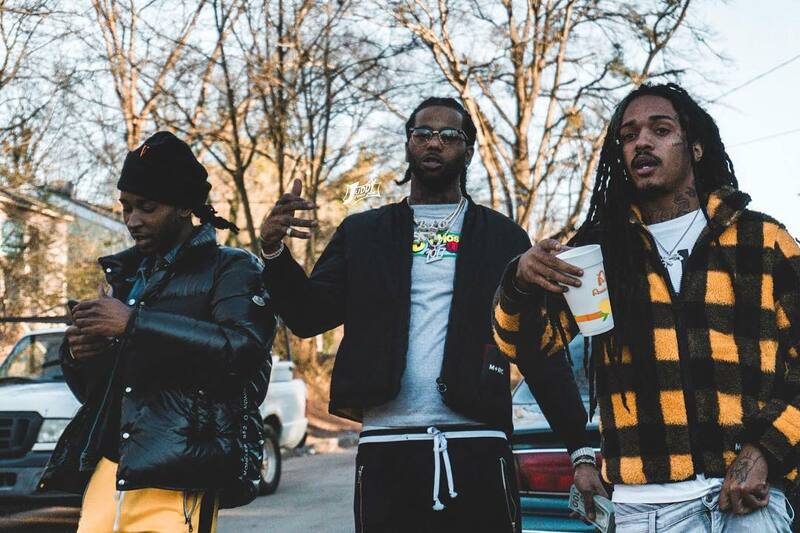 MPR’s Lil Dude and Hoodrich Pablo Juan share the visual of their Spiffy Global-produced collaboration called “Only Option.” Directed by Savani Productions. 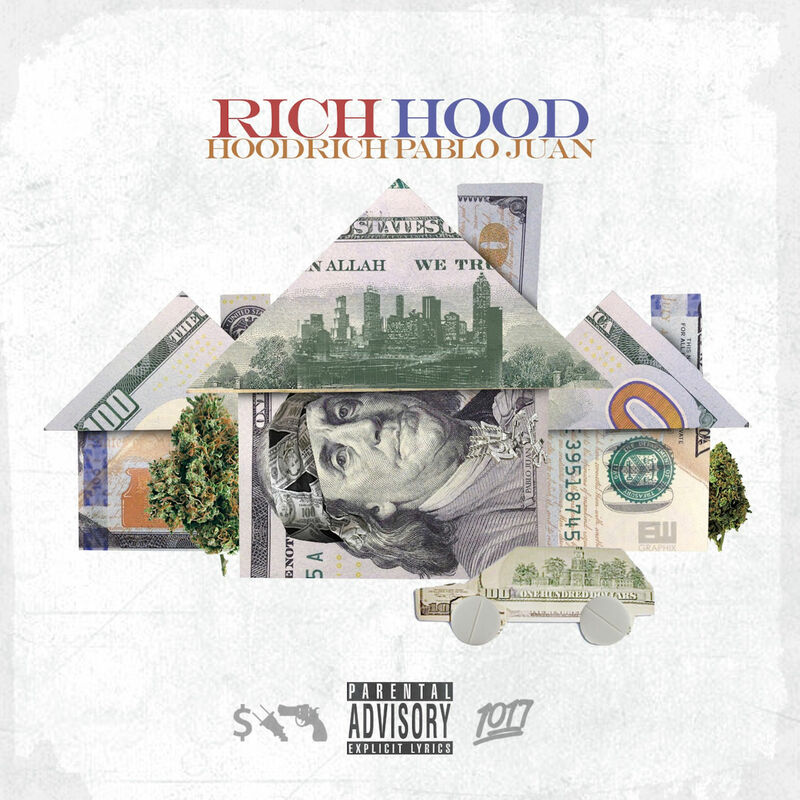 Hoodrich Pablo Juan releases his highly anticipated mixtape “Rich Hood” hosted by DJ Scream & DJ Champ. With 14 tracks in total, feature guest appearances come from the likes of Lil Baby, Key Glock, Lil Duke, Gunna, Marlo and more. 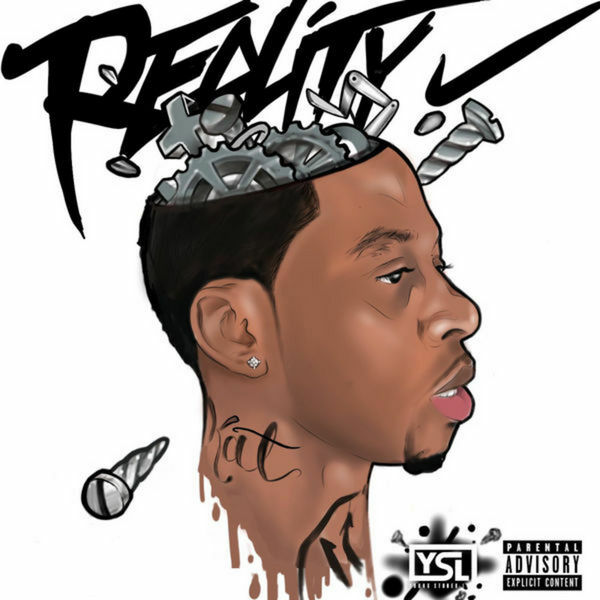 Production is handled by Big Head, 808 Mafia, OG Parker, Spiffy Global and more.